Patty Schachtner is running for State Senate! While our current elected officials have been busy playing politics, Patty has been busy helping people. 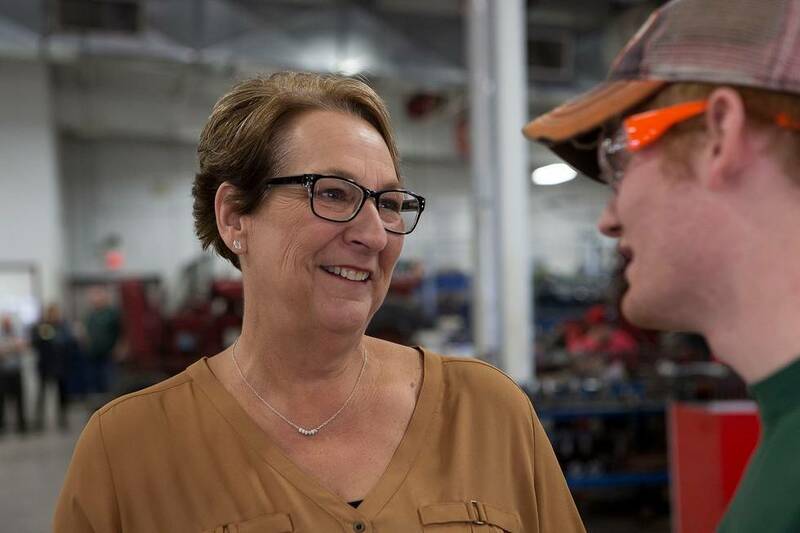 Whether through her work as St. Croix County's medical examiner addressing the addiction epidemic and mental health crisis, supporting local schools on her school board, or helping community non-profits, Patty is always looking for ways to improve people's lives. 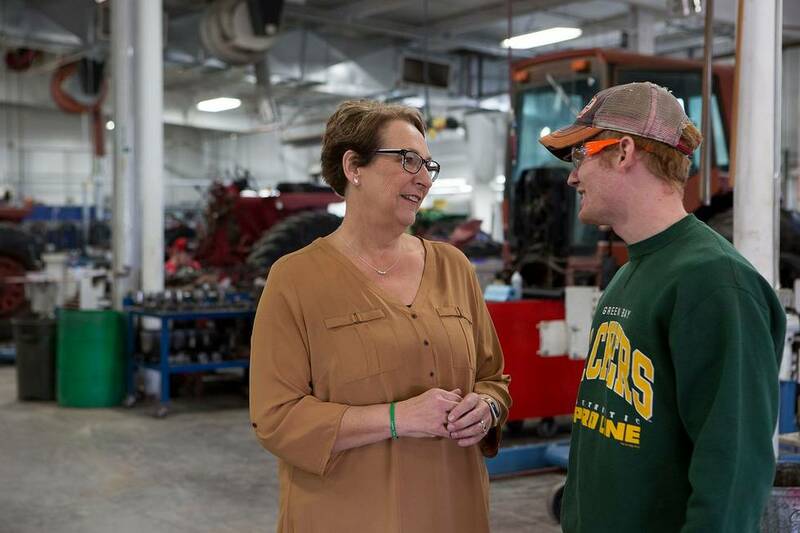 Now, Patty wants to put her common sense approach to work representing Wisconsin's 10th State Senate District. Patty won’t ask whether an idea is Democratic or Republican, just whether it’s a good idea for Western Wisconsin.